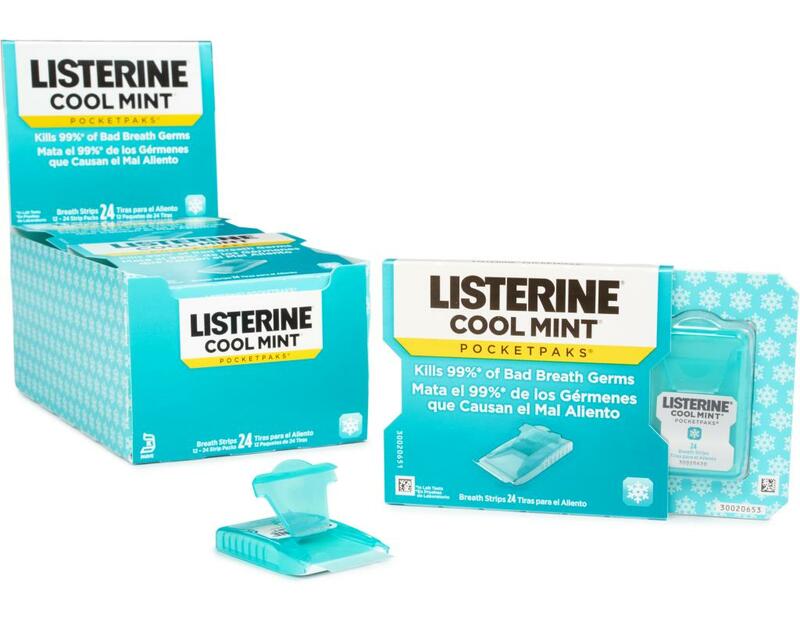 Keep your breath fresh on the go. 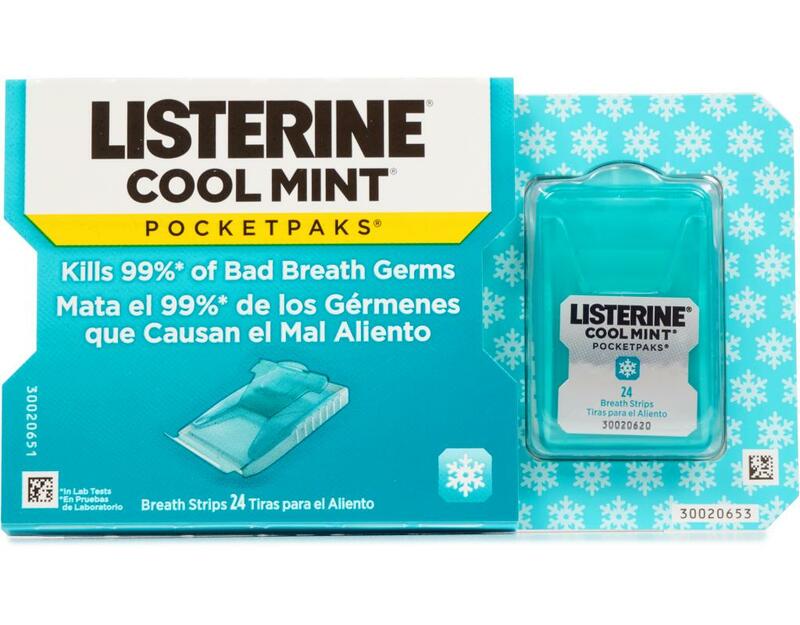 These breath strips dissolve instantly, freshening your breath by killing 99% of bad-breath germs. 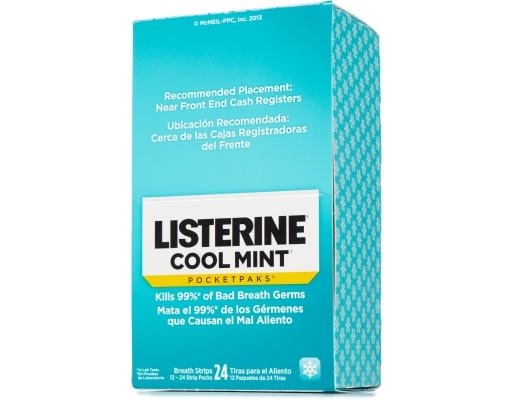 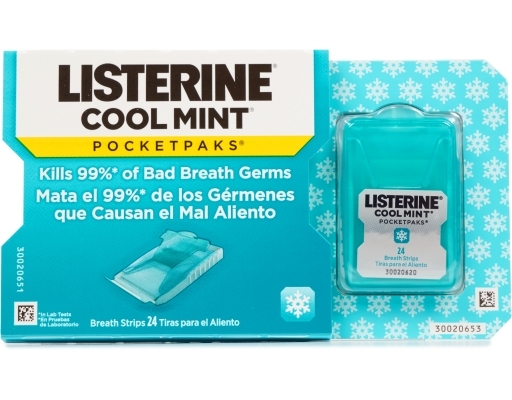 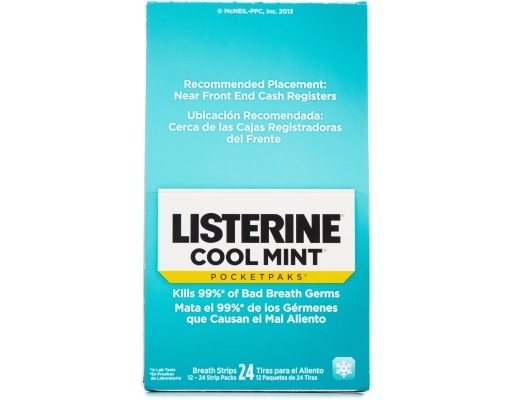 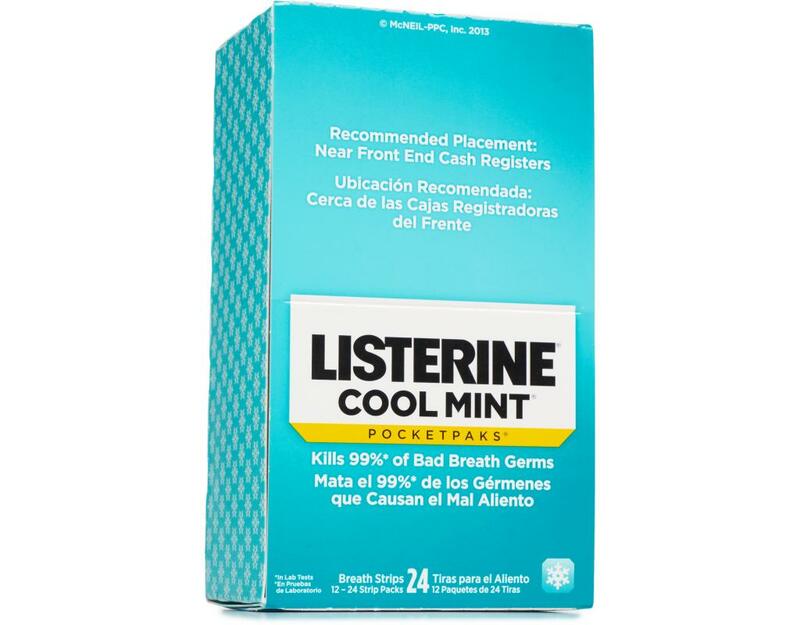 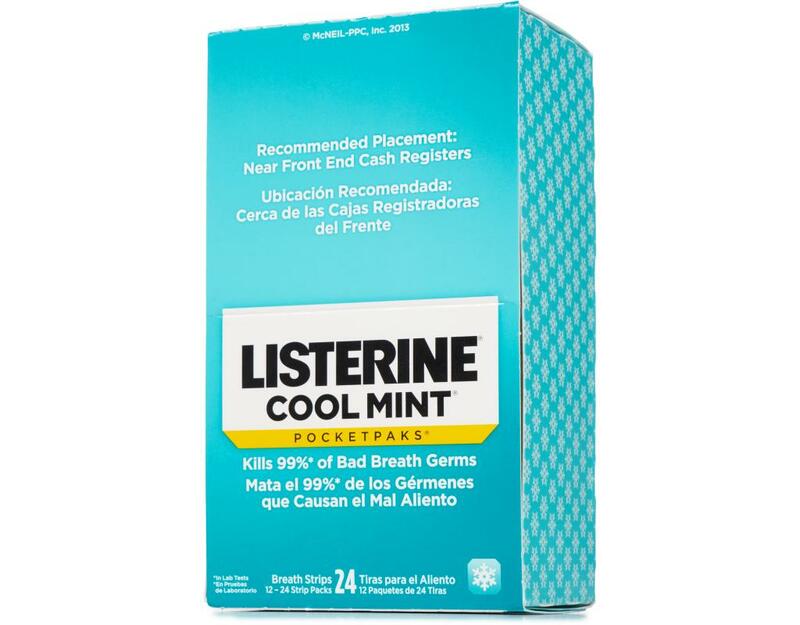 Use Listerine PocketPaks so you know you're putting your best breath forward. Refresh your mouth after your morning coffee, before a meeting, or to prep for a big date! 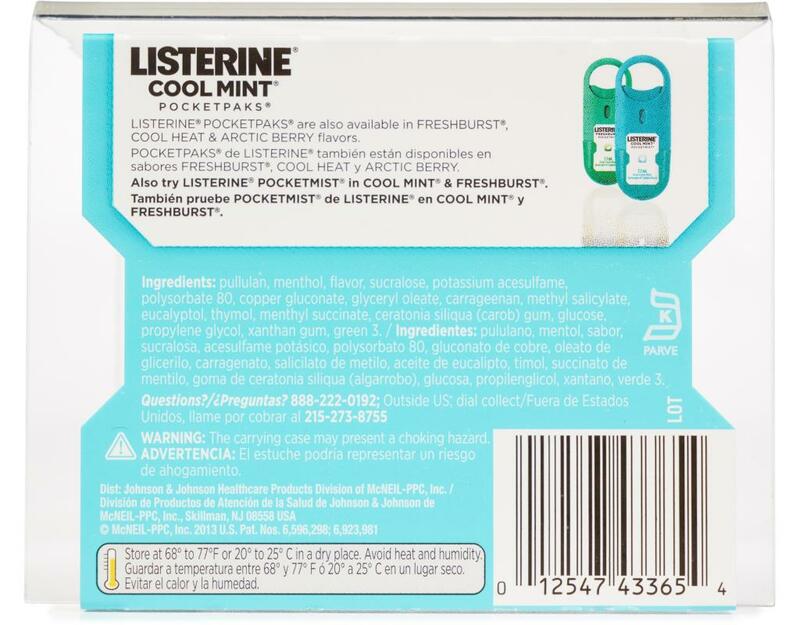 • Clean, fresh breath right in your pocket. 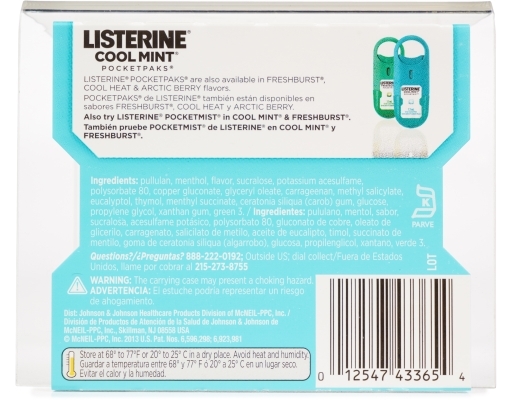 • Listerine's minty breath strips instantly dissolve in your mouth. 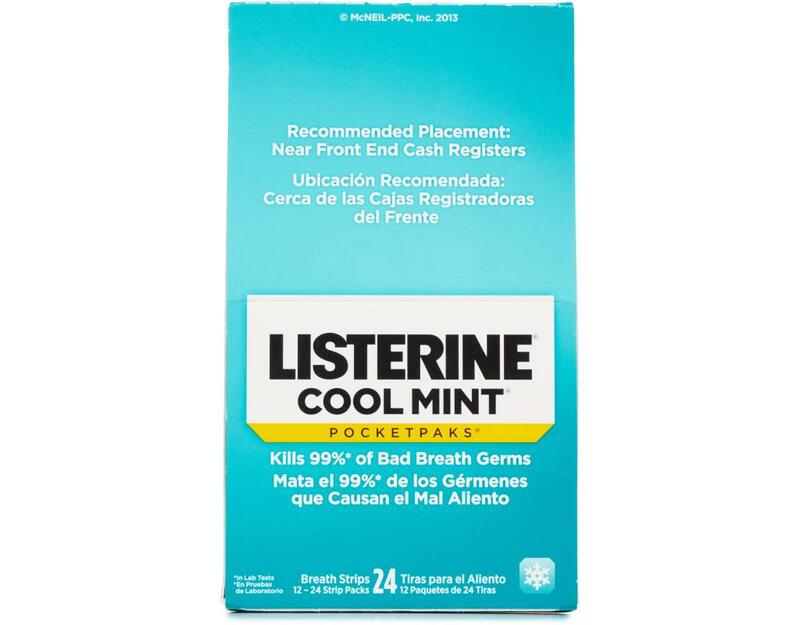 • No calories and sugar free.